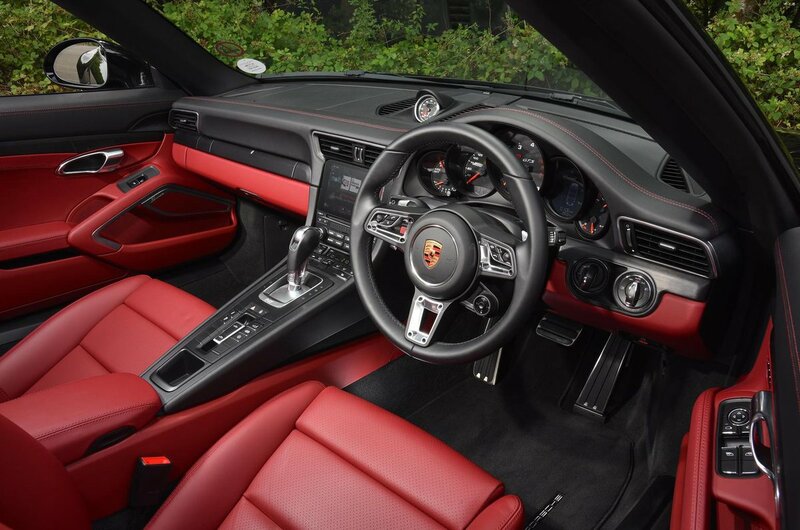 Porsche 911 Targa Interior, Sat Nav, Dashboard | What Car? 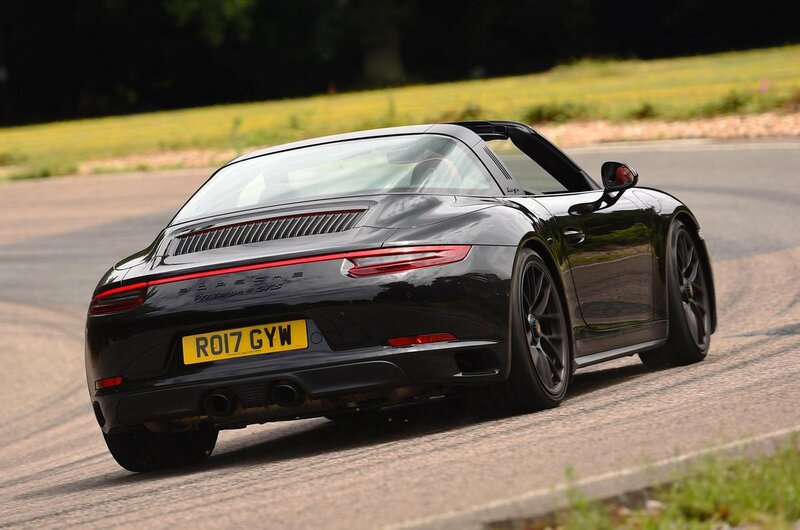 There’s little wrong with the 911’s basic driving position, apart from lumbar adjustment being part of the expensive option of 14-way electrically adjustable seats. Otherwise, the range of movement to the seats (which includes powered seat height and recline as standard) and steering wheel is plentiful. That is as long as you avoid the bucket seat option; they’re figure hugging and supportive, but don’t recline or adjust for height. The dash has an unusually high number of buttons by modern standards. It might look confusing at first glance, but actually they’re easy to understand with a little familiarisation. It’s also well built, as you’d expect for the money. All the controls and switches have a solid feel, and while the materials can seem more functional than plush in places, there’s a feel-good factor brought about by the sense it’s all designed to last. If you want you can make it swankier with a multitude of personalisation options, but for a price. All models get a 7.0in infotainment touchscreen. 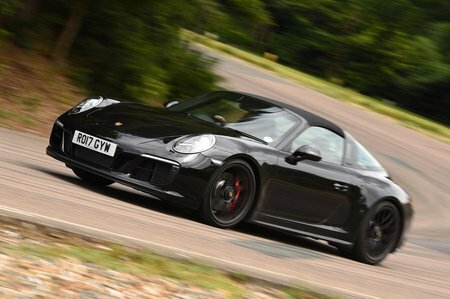 This offers lots of features such as on-board wi-fi, Google Maps and Apple CarPlay (although there’s no MirrorLink option for Android phones). As you’d expect on a car of this value, sat-nav, Bluetooth and a DAB radio are also included. In terms of usability the infotainment is good – we rate it above the F-Type and SL systems - but some of the menus can be confusing and take a while to figure out. Music lovers can upgrade the standard stereo to either a Bose or even higher-fidelity Burmester system.